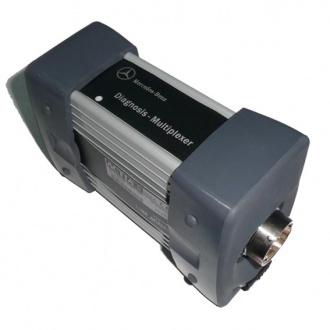 Description: New Mercedes Benz Star C3 is a professional diagnostic tool specially for mercedes benz cars. Mercedes Benz Star C3 can do benz trucks and new types of mercedes cars.Super quality,Big aluminum box for package, easy to take at hand. Description: Attention:Now the MB Star Latest version is 2015.12 .This model is just hardware ,if you need software .you could contact with us directly . 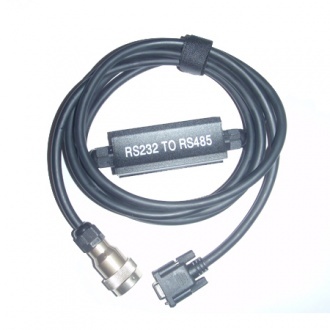 Description: RS232 to RS485 Cable for MB STAR C3 Connect MB STAR C3 to computer. 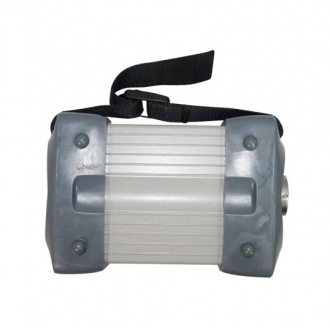 Description: Multiplexer of MB STAR C3, this is only a main unit, cannot work alone. The package does not have cables and software; it is only for those customers who need to change main unit for his broken MB STAR C3. Description: This cable used for those customer who have MB STAR C3 but this cable damaged or got lost.No need to buy whole package of MB STAR C3 ,only need one cable. 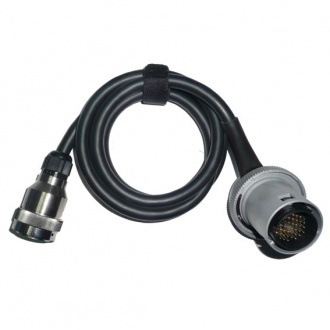 Description: MB38 PIN Cable for MB Star C3 for those customer who have MB STAR C3 but damaged the 38pin cable. 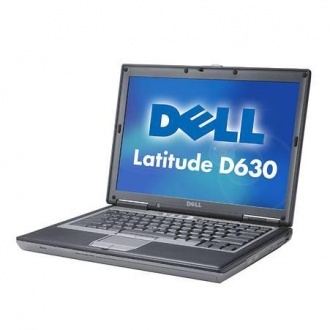 Description: Dell D630 Core2 Duo 1,8GHz, WIFI, DVDRW Second Hand Laptop, do not contain HDD. 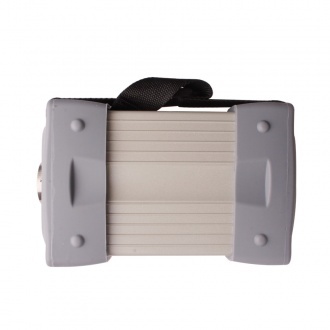 Need customer buy HDD by yourself. This one is for those customer who need use it for Mercedes Benz MB STAR C3, Porsche KTS520, MB STAR C4, BMW GT1, OPS, OPPS and so on. 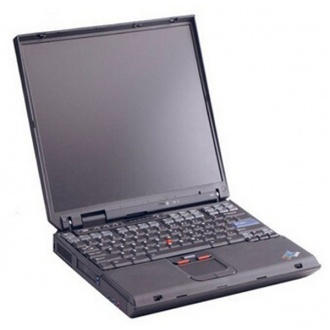 Description: IBM T30 Core2 Duo 1,8GHz, WIFI, DVDRW Second Hand Laptop, do not contain HDD. 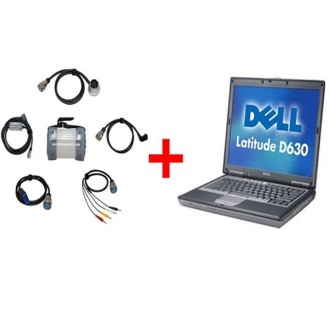 Need customer buy HDD by yourself. 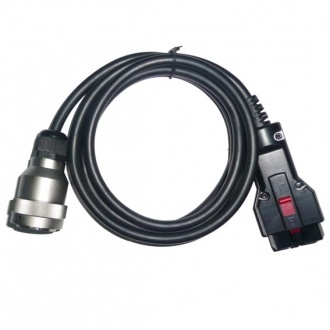 This one is for those customer who need use it for Mercedes Benz MB STAR C3, Porsche KTS520, MB STAR C4, BMW GT1, OPS, OPPS and so on.